As a Christian School, it is our very aim to instill Christ-like values to our students for it was said in 3 John 1:4, “I have no greater joy than to hear that my children are walking in the truth”. We strive to teach them truths that were written in the bible and how to have a relationship with God. Creating a godly atmosphere is our school is what we aim to establish. 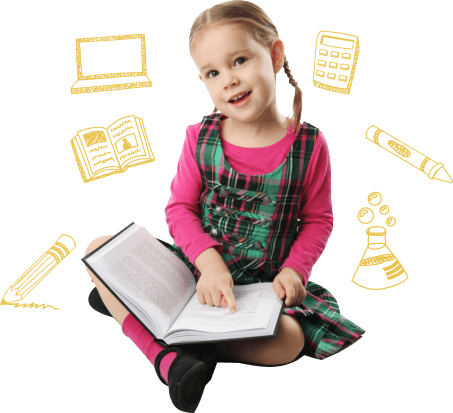 Our educators will guide your children in their spiritual life for we believe that when Christian values are taught at an early age, your little ones will grow spiritually matured. 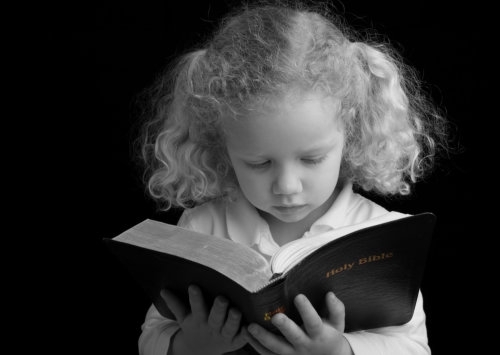 Children are from God and we ought to make them the kind of children who are transformed by God’s Word and truth and become good and responsible citizens. Should you have further inquiries regarding this program, you may reach one of our staff through this number: 321-765-4692.Should you have further inquiries regarding the Bible Truths program or any of the programs our Private Elementary School in Oviedo, Florida offers, you may reach one of our staff through this number: 321-765-4692.